Window treatments can really make a room design come together. Some don't care for window treatments, but I happen to love them. To me they add a level of coziness. It's just a personal preference. They can be very expensive when custom-made. I had our bedroom window treatments custom-made 13+ years ago , and it was pricey. 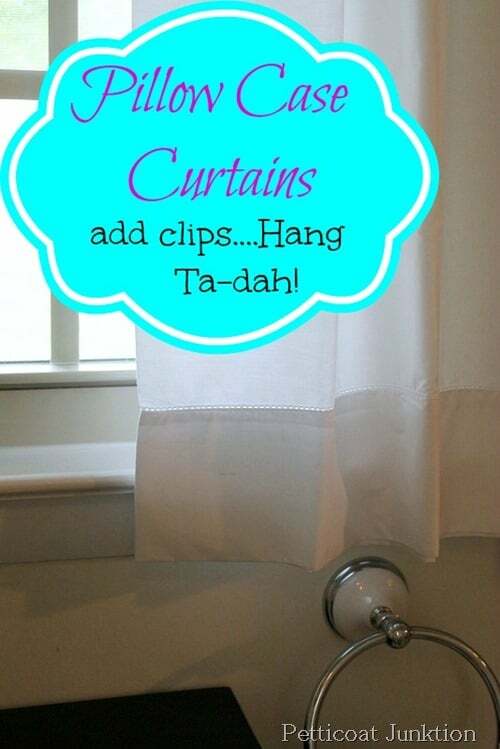 I had sewn simple curtains before, but I was afraid to tackle the look I was after. Plus at the time, the kids were very young. Never again will I pay that kind of money. You don't have to know how to sew to create a beautiful window treatment! With iron on tapes and clips, you can create the look with minimal time and effort. This collection has a variety from no-sew, minimal sewing to repurposing something else for a window treatment! No-sew Window treatment from Artsy Chicks Rule. Isn't this fabric gorgeous!!! They look every bit custom! Here is another example from Artsy Chicks Rule. Love this French Country look. Are you sitting down! This faux bamboo shade is made with dollar store placemats!!! You can find the instructions at House on the Way. Need a shorter curtain like for a bath! This is fast, inexpensive and stylish from Petticoat Junktion. Yes….with a twin sheet! There are some beautiful sheets out there. They are already hemmed to use for a light and airy look from What Meegan Makes. I am really wanting to try this look….very French Country from Country Design Style. Below you'll find another example using these instructions! Definitely on my to-do list! Tired of your mini-blinds? Why not make a Roman shade out of them from Rappsody in Rooms. 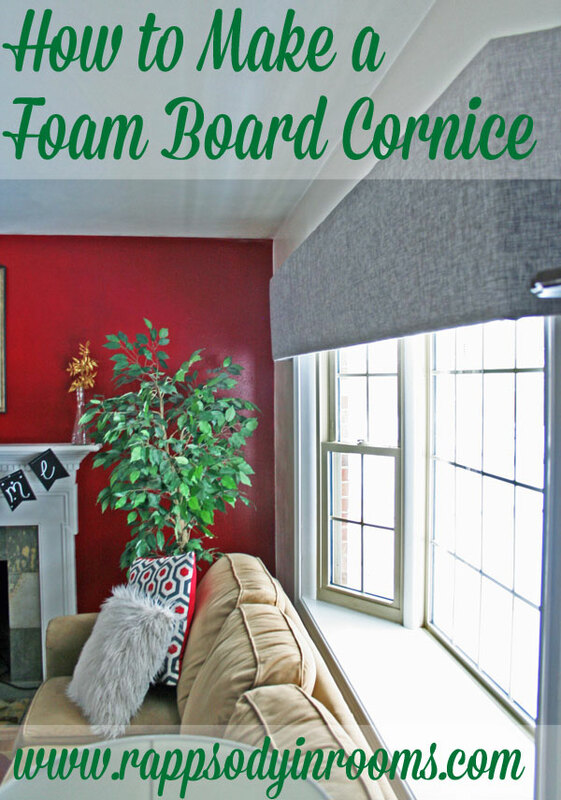 This cornice board is made from foam board that kids use for school projects!! Cool! Also from Rappsody in Rooms. Look how gorgeous these are!!! These are from Dio Home Improvements. I love using drop cloths. This is a painted shower curtain using Annie Sloan Chalk Paint and a drop cloth. It looks just like the ones from Ballard Designs from Refresh Restyle. I made these!! They are from drop cloths and left over fabric from another curtain. You can find it HERE. Fall is just around the corner. Now is the time to get started on new window treatments for the holidays. 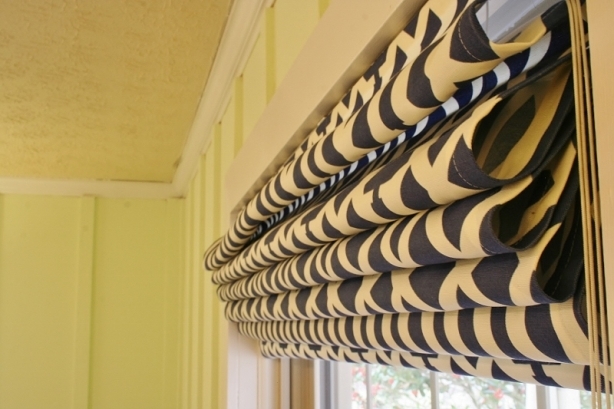 Have you tried your hand at making window treatments? I'd love to hear about it! I really support you when you say window treatments really tie a room together. It is almost like you need to pick the drape colors and then get another room accoutrements that work with the drape colors and designs. I’d say that any person would admit that the drapes are usually the focal point for anyone entering a room for the first time. I like the bamboo shades because when paired with the Hawaiian floral print blinds, they have a nice tropical look. Plus, buying them at the dollar is a deal you can’t beat. My wife and i are thinking of doing something similar and this idea may help! Thanks for the post! These are all such great ideas! Sharing on FB & pinning! Great window covering ideas. Thanks for so many easy project ideas. I also saw your house in Southern Hospitality today. What a gorgeous place! A true Southern Home. Beautiful and so creative! I am inspired by this post. Thanks for sharing my Twin Sheets 3 Ways. Pinned. Have a great weekend Christy. I love these window treatments. They sure make life easy when you don’t have to sew. Thanks for sharing my pillowcase curtains Christy! A lot of good inspiration here. I love that drop cloth shower curtain. I love all of these so much. Makes me want to change my drapery plans. I change my mind so often before I get started ….. I just might do one of these. What a great roundup! I love all these ideas. Thanks for including mine! Thank you so much for including my Faux Bamboo Shade from placemats! It’s a great collection of ideas. I’ll be pinning and sharing on FB! Have a great weekend. 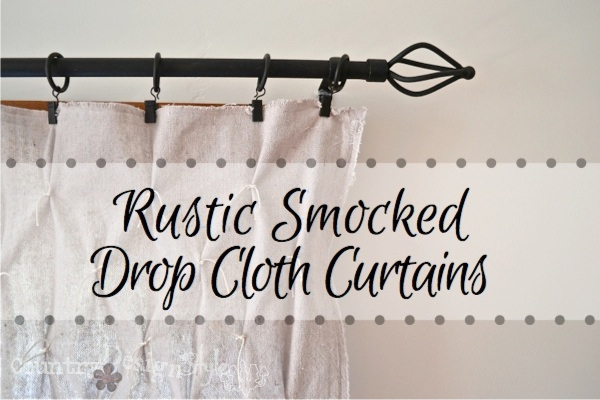 These are all great, I love the smocked tops and the roman shade is on my to do list.